All Posts Tagged With: "Hairstyle"
Kérastase Paris created a sleek “warrior-style” high ponytail at this afternoon’s Jason Wu Fall 2012 show. TM & Marta Walsh has the scoop about…Katherine Heigl at ELLE’s 18th Annual Women in Hollywood Tribute (October 17th) with hair by celebrity hairstylist David Babaii. Katherine Heigl’s Hairstyle How To for ELLE’s 18th Annual Women in Hollywood Tribute. For this event at the Four Seasons in Los Angeles, David created romantically disheveled texture to accentuate her gown’s beaded neckline. 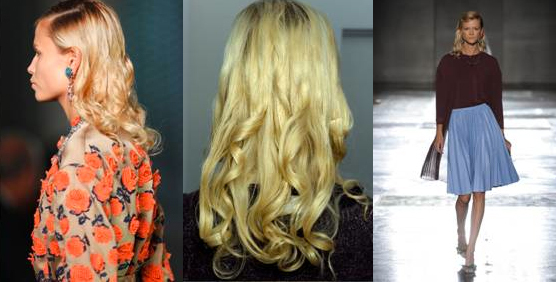 Hairstyle Inspiration: An easy to wear, chic and undone look. Renato was inspired to create a natural yet romantic look for Michelle, to compliment her dress and create an overall sophisticated look. 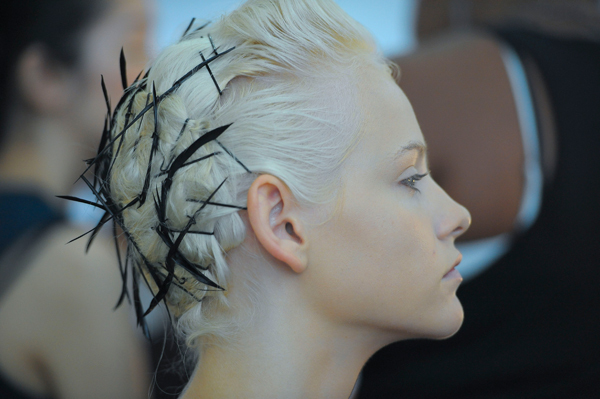 Kérastase Paris and Odile Gilbert created the hairstyles today backstage at Jason Wu Spring 2012 fashion show. The Overall look: Grace Kelly Chic Meets ’90-Punk. 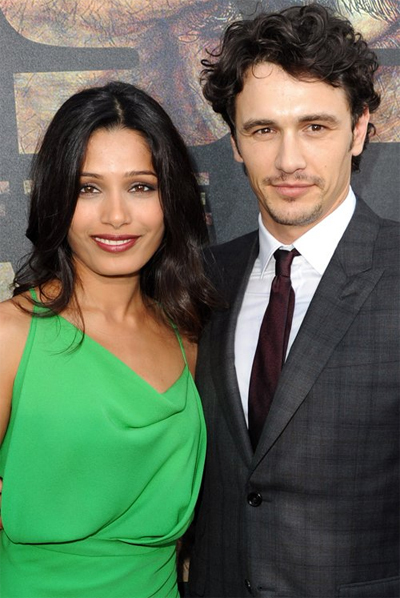 TM & Marta Walsh has the scoop on Frieda Pinto’s hairdo for at the Rise of the Planet of the Apes premiere last night in LA. INSPIRATION: The neckline of the dress inspired a relaxed, yet elegant look. Oribe Hair Care Stylists share with TM how to get MTV red carpet ready hairstyle looks for Justin Bieber and Lily Collins. Oribe Hair Care stylists Vanessa Rose Price and Eric Gabriel created side swept styled hair for the one‐and‐only Justin Bieber and natural loose waves for Lily Collins for an evening with the stars. 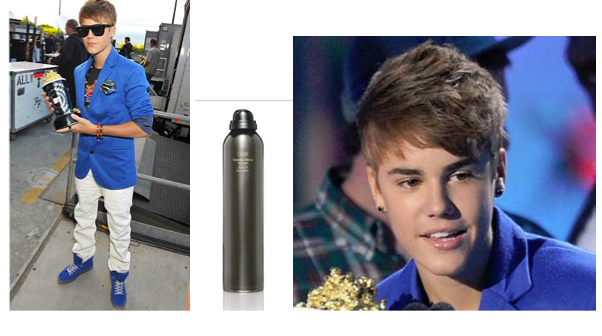 Justin Bieber, styled by Vanessa Rose Price “Justin decided to rock a slightly edgier hairstyle for his surprise appearance. Leaving behind his signature ‘do,’ we went with a slightly messier look and pushed it out of his face,” says Vanessa Rose Price.